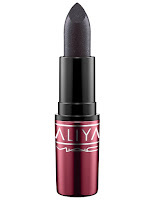 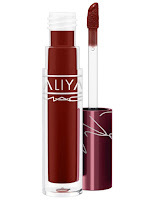 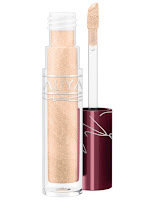 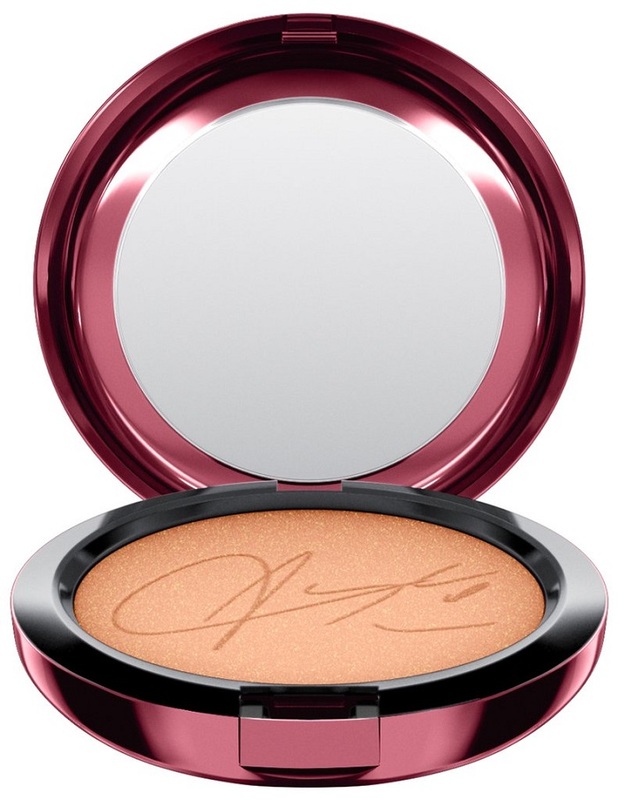 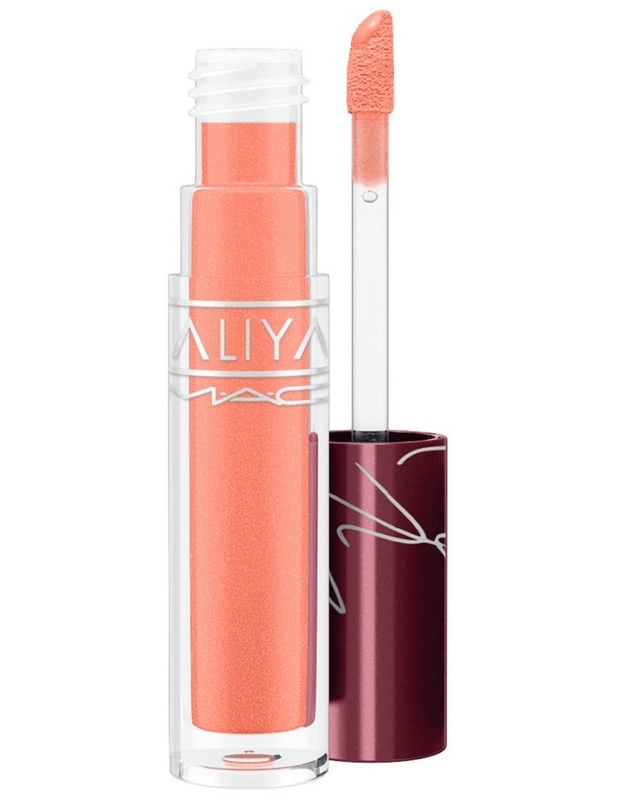 MAC is no stranger to released celebrity collaborations, and after the successful 2016 MAC x Selena Quintanilla Makeup Collection, the beauty brand gets inspired by late singer Aaliyah. 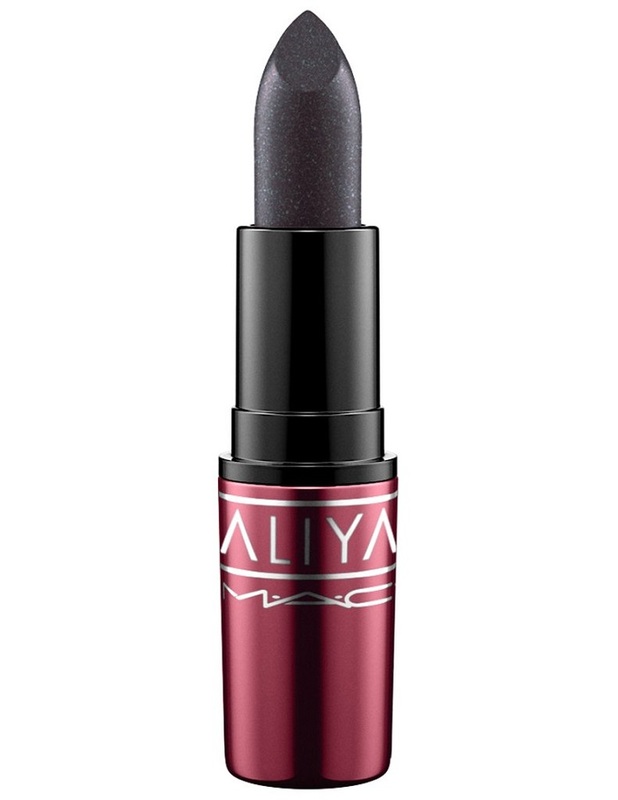 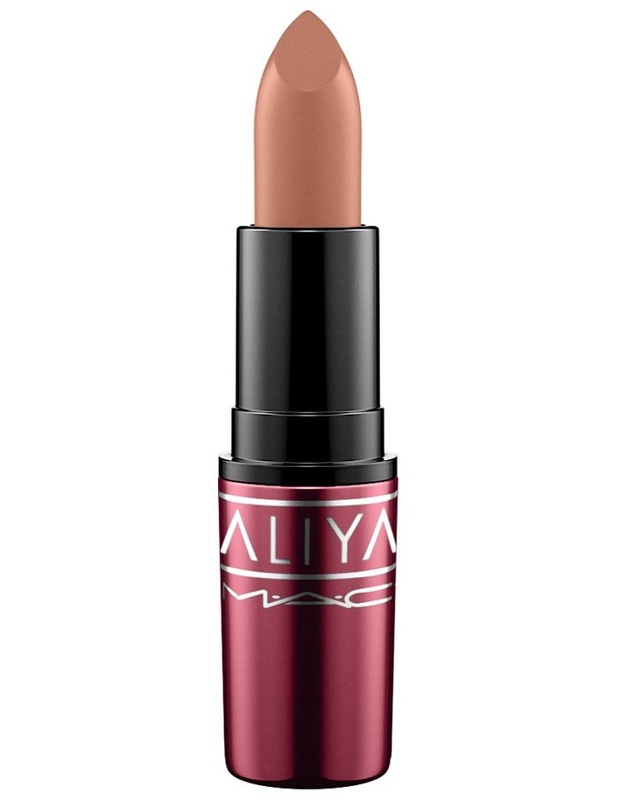 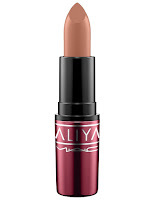 MAC pays homage to the late R&B legacy Aaliyah, and the collaboration comes with inspiration from her fans and style input from her family, especially her brother who helped with the collaboration. 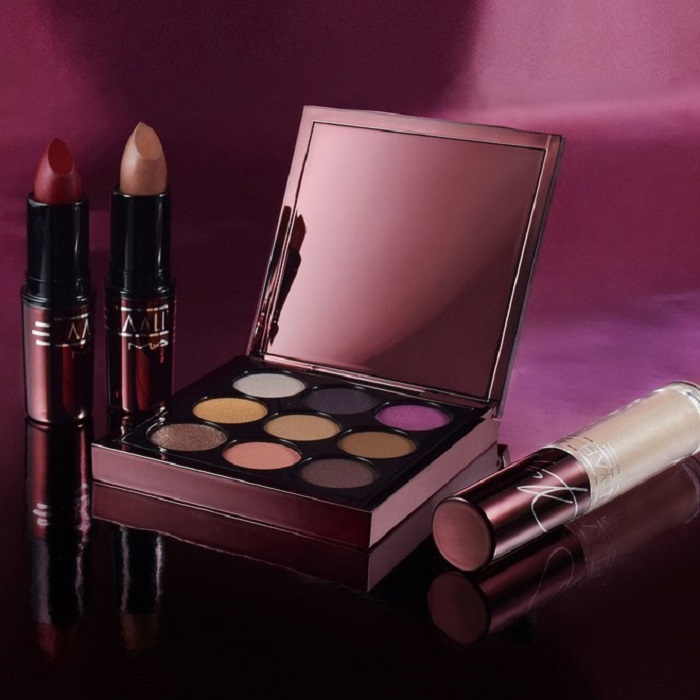 The 12 piece collection will launch on 20th June, 2018, and will include lip pencils, lipsticks, lip glosses, an eyeshadow palette and a bronzer. 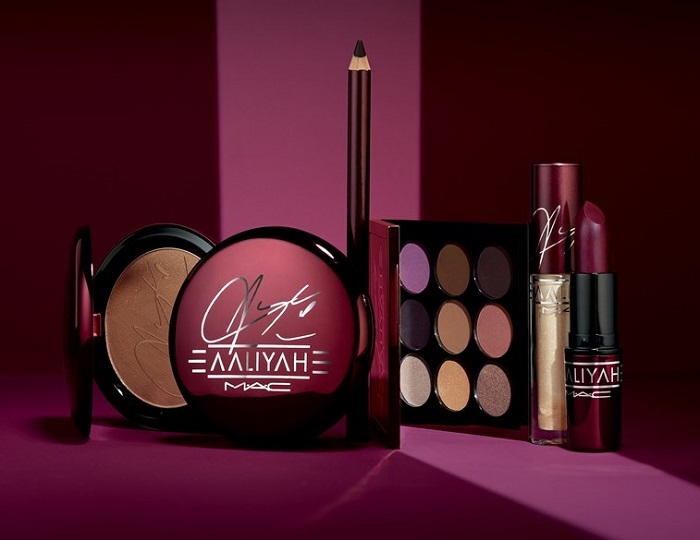 With names of the products based on Aaliyah's hit songs including 'Try Again' and 'Baby Girl', fans of the late singer will surely have a ball. Staying true to Aaliyah's bold style, the lip colours are ferocious and include a sparkling black hue as well as two shades of red. 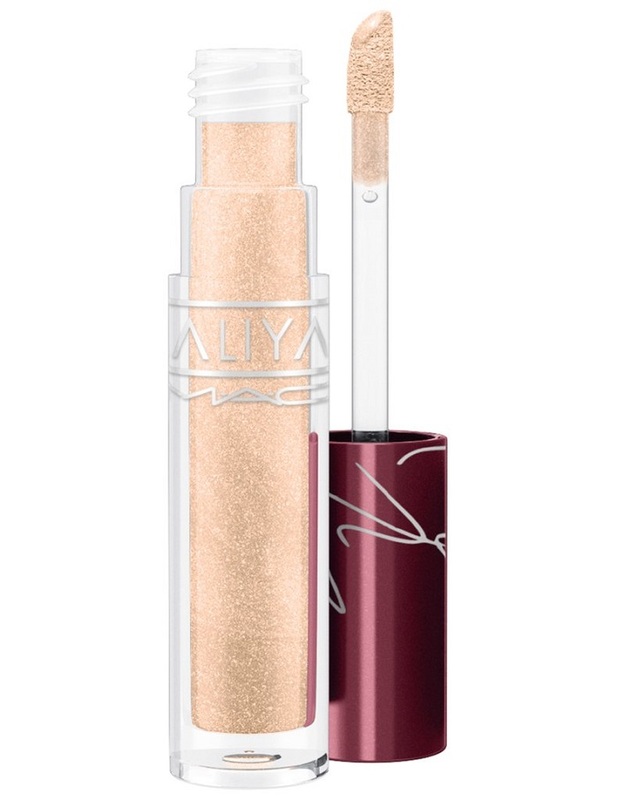 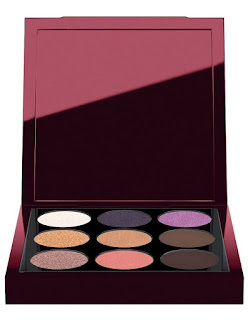 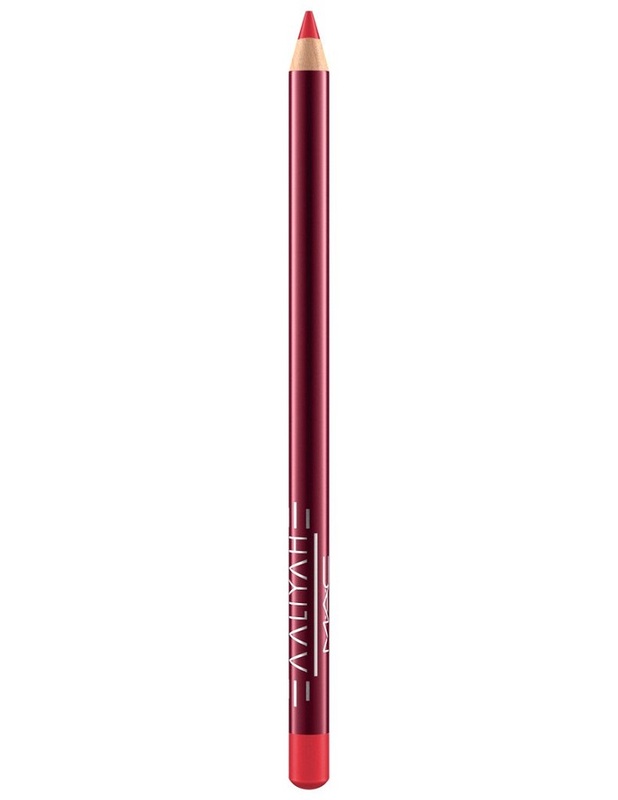 Shimmery lip-glosses, which were another of the singer's favourite, are also a part of the collection, and the nine pan eyeshadow palette also offers some interesting options.